We understand that superior-grade raw materials are essential for the production of quality products. Thus, we maintain cordial association with reliable vendors of the market. In order to keep the quality of the products up to the mark, we check the entire range against varied quality parameters. 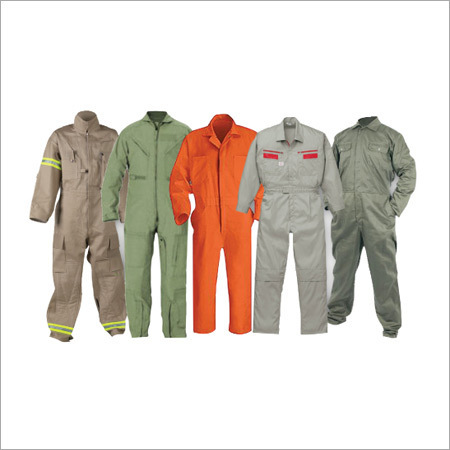 We offer a wide range of fire proof and flame retardant Safety Uniforms available in various sizes like S, M, L, XL, XXL etc.